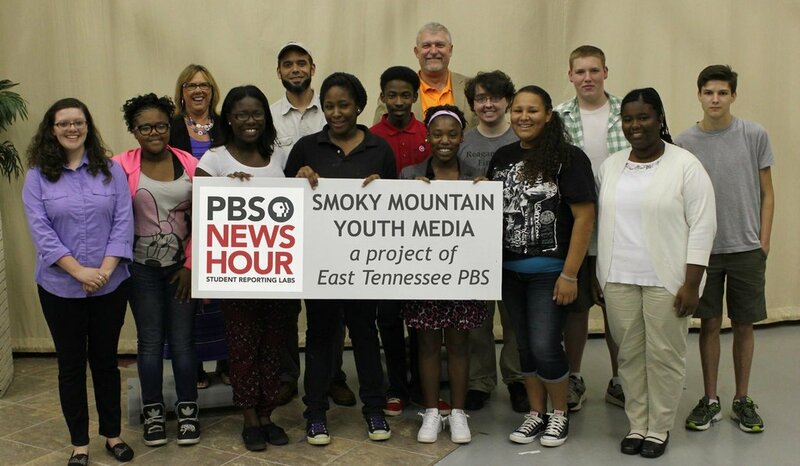 We're excited to be partnering with PBS NewsHour to start a Student Reporting Lab at East Tennessee PBS! Our project, led by instructor William Isom, is called Smoky Mountain Youth Media, and it includes students from L&N Academy and Austin East. Student Reporting Labs teach participating teens how to produce video reports on important topics. Final videos will be posted online and broadcast on the air to our viewers. Follow Smoky Mountain Youth Media on Facebook. Watch one of their videos on the official NewsHour Student Reporting Labs' website. For more information about this national program, visit www.studentreportinglabs.com.